Beautiful wooded lot with views (with some more clearing). Owners have staked the corners, cleared up the driveway, installed a culvert, and done partial driveway grading in preparation for building. 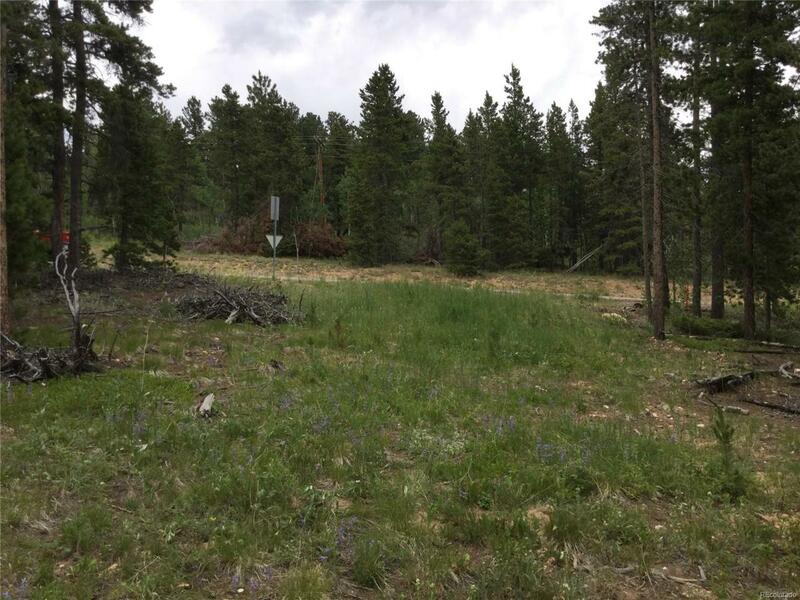 Lot is off a paved, county maintained road with easy, reliable access to Golden (20 min away) and Denver in all seasons. Easily commutable lot. Minutes from Golden Gate Canyon State Park with endless fishing and hiking. Unique lot with lots of potential.